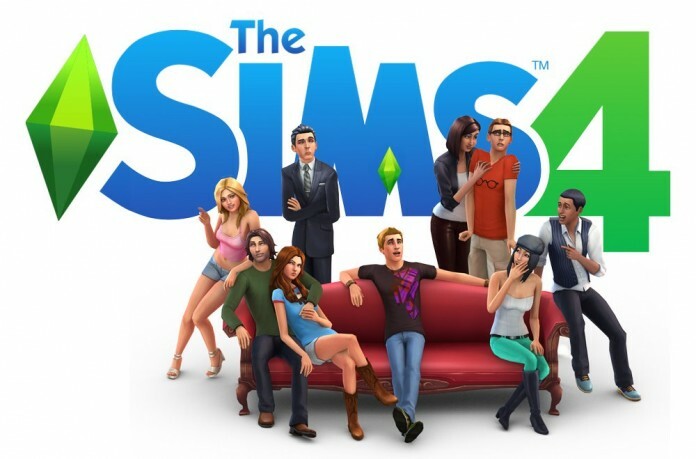 The launch of The Sims 4 is finally upon us and it’s once again the right time to move our real life into the virtual streets of the game and experience greatness as we always did in a Sims game. However, things are a lot more interesting when we can easily access or interfere with everything, and for that reason our list of The Sims 4 cheats and cheat codes will help you get everything that you want as fast as possible. Help: Lists currently available console commands / cheat codes. fullscreen: Toggles fullscreen mode on or off. FreeRealEstate on: Makes all neighborhood real estate free. headlineeffects on: Toggles headline graphics. Resetsim [Sim Full Name]: Resets Sim. death.toggle: Toggles death on/off. When toggled off, Sims cannot die. testingcheats true: Enables Testing Mode. Check below for more details. The Testing Cheats are another nice feature that allows players to access various stuff in The Sims 4, but first of all you need to activate the Testing Mode like this: type testingcheats true in order to activate it and testingcheats false to close it. Once the Testing Mode is activated in The Sims 4, you can edit all the stats of your Sims like age, motivations and goals. Also, you can type the cas.fulleditmode command while in the Testing Mode, which allows you even more changes to your sims (like traits and style or/and outfits). Also while in Testing More, there are a bunch of extra cheat codes that you can use to interact with specific items or the Sims themselves. In order for them to work, the Sim or object has to be selected. Reset Object – Resets Sim. Add to Family – Add the Sim to the current family. Cheat Motive > Make Happy – Sets all motives to full and sets Mood to Happy. Cheat Motive > Enable Motive Decay – Allows motives to change dynamically. Cheat Motive > Disable Motive Decay – Allows motives to remain static. Reset Object – Rests Object. Make Dirty – Makes object dirty. Make Clean – Makes object clean. Reset Object – Resets Mailbox. Teleport Me Here – Teleports selected Sim as close to the clicked spot as possible. Modify in CAS – Allows editing of everything but name change and inherited traits. And these are, for now, the Sims 4 cheats and codes that will help you modify the game as you please and eventually unlock everything for a complete Sims experience. If more cheats will be found, we’ll make sure to update this article, so make sure to check back often!